In the past couple of decades, jurisdictions all over the world have been required to grapple with problems arising out of corporate insolvencies with cross-border elements. Solving these problems has required considerable judicial flexibility and innovation, but judges in some jurisdictions have been helped by the enactment of legislation designed to deal with cross-border status. Most notably, 44 countries (46 jurisdictions) around the world, have adopted the UNCITRAL Model Law on Cross-Border Insolvency (1997) and others have independently produced legislation to deal with such matters. However, neither China nor Hong Kong has adopted the Model Law or enacted independent legislation. Therefore, when dealing with applications involving cross-border insolvency issues, the Hong Kong Court is handicapped by the fact that it does not have a cross-border insolvency regime, such as Chapter 15 under the US Bankruptcy Code. As a result, the Hong Kong Court has been forced to fall back on the common law. However, Courts have shown a welcome willingness to recognise and assist foreign liquidators to gain control of assets and to provide other assistance to carry out their functions (see, for example, The Joint Official Liquidators of Company A (2014) 4 HKLRD 374. Such applications are now fairly common. However, there are limits to the Hong Kong Court’s ability to provide assistance to foreign office holders. 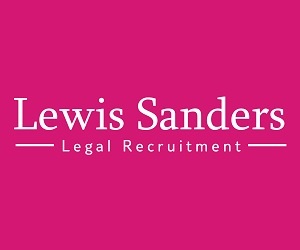 For example, in Joint Administrators of African Minerals Ltd v Madison Pacific Trust Ltd  4 HKC 215, Harris J commented that whilst the Hong Kong Court can take a generous view of its power to assist a foreign liquidation process by recognising liquidators appointed in a foreign jurisdiction, any order granted in favour of a foreign office holder is limited to the types of conventional orders available to a liquidator in Hong Kong under its insolvency regime, the common law and equitable principles. The limits on the Hong Kong Court’s jurisdiction are readily apparent when matters concerning corporate rescue are considered by the Court. Hong Kong currently has no corporate rescue mechanism equivalent to Administration in England or Chapter 11 in the US. In Re China Solar Energy Holdings  HKCFI 555, Harris J confirmed that the Court may only appoint provisional liquidators on conventional grounds, such as asset preservation and investigation, but not solely for procuring corporate rescue. That said, in proper circumstances, the Court may extend the provisional liquidators’ powers to pursue a corporate restructuring exercise. Against this background, it was an open question what might happen if the Hong Kong Court were to be confronted with foreign proceedings that purported to make an order imposing a moratorium over a Hong Kong company as part of a group restructuring. 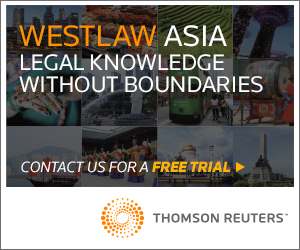 This issue has now been considered by the Hong Kong Court in the recent judgment of Harris J in Re CW Advanced Technologies Limited  HKCFI 1705, July 19, 2018. A Hong Kong company (the Company) presented a petition seeking its own winding-up. The Company is part of a corporate group, the CW Group, with its headquarters and principal place of business in Singapore. The holding company of the CW Group is incorporated in the Cayman Islands, managed from Singapore, listed on the Hong Kong Stock Exchange, and is a registered non-Hong Kong company. The CW Group and the Company met financial difficulties, with Bank of China (Hong Kong) Limited (BOC) their largest creditor. The CW Group’s management had taken steps to achieve a debt restructuring, and an application was made to the Singapore Court, utilising Singapore’s new restructuring provisions in the Singapore Companies Act, for a six-month moratorium to facilitate the restructuring (the Singapore Moratorium). The Company then applied for provisional liquidation in Hong Kong on the grounds of a winding up petition having been prevented by BOC (which would create commercial uncertainty) and to allow preservation of the Company’s assets and business. At a hearing of the Company’s application on June 27, 2018, Harris J raised questions about the relevance and impact of the Singapore Moratorium and adjourned the matter for argument. Due to limited resources and other reasons, the Company then withdrew its application on July 5, 2018. Then BOC, having already sought to appoint provisional liquidators over the parent company in the Cayman Islands, took out an application to appoint provisional liquidators on July 6, 2018. At the hearing of this application, Harris J held that provisional liquidators should be appointed to the Company as (i) the Company was insolvent and its debt to BOC was undisputed, and (ii) there was a need for an independent investigation into the Company’s affairs and to preserve assets. Harris J did not give the provisional liquidators a power to pursue debt restructuring, but said that they could apply for such powers if the circumstances warranted. 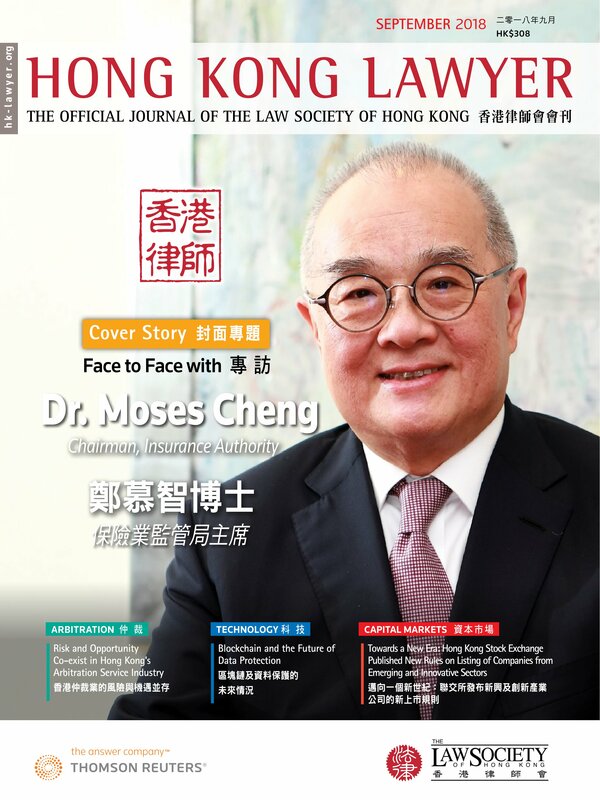 Harris J opined that as Hong Kong has no statutory cross-border insolvency regime, there were many unresolved questions. It was unclear if the Singapore Moratorium is a collective insolvency proceeding for common law recognition purposes. There was conflicting authority on this point in other jurisdictions. 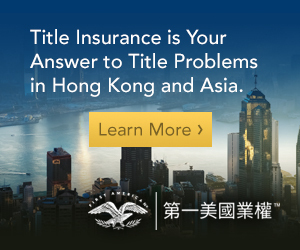 Even if it was, there is no Hong Kong authority on whether the Court may recognise a foreign collective insolvency proceeding where the foreign jurisdiction is not the country of incorporation. Further, even if the Singapore Moratorium is eligible for recognition, there is no Hong Kong authority on whether the Court may grant assistance by way of appointing provisional liquidators, though it may conceivably consider analogous authorities under the English Insolvency Act 1986. Harris J noted that when the CW Group entities, including the Company, applied for the Singapore Moratorium, the purpose was to propose schemes of arrangement. Accordingly, the Company’s original application for provisional liquidation was in the context of ongoing plans for such schemes in jurisdictions were the CW Group companies were located. So, the application was to assert and implement the Singapore restructuring efforts. When that application was withdrawn, the Company intended to rely on an application for provisional liquidation in Cayman: it was envisaged that Cayman provisional liquidators would take control of the Company and formulate a restructuring plan. The Court was never asked to recognise and assist the Singapore Moratorium. There was no letter of request. BOC and the Official Receiver also argued it could not be recognised in Hong Kong. Harris J commented that if the Singapore Moratorium is involved in future, practitioners should consider if it is eligible for recognition, and whether provisional liquidators should be appointed by way of assistance. Harris J commented that these questions were, however, for another day, as the Company’s restructuring could in any event now be achieved in several ways (for example, by the Provisional Liquidators seeking restructuring powers, followed by recognition of a Hong Kong scheme in Singapore). To conclude his judgment, Harris J remarked that this case highlights the need for careful cross-border planning before practitioners commence insolvency proceedings, and the urgent need for Hong Kong policymakers to enact a statutory cross-border insolvency regime. Until Hong Kong enacts its own cross-border insolvency regime, as urged by Harris J, problems of this nature are likely to continue to arise. Although Harris J’s judgment is logical and clearly sets out the problems in this area, sooner or later the Court will have to grapple with a recognition situation where provisional liquidators cannot be appointed for non-restructuring reasons. It is a pity that there is no legislation to assist the Court with this difficult task. Regrettably, it does not seem that such a regime will come into existence anytime soon, if at all.